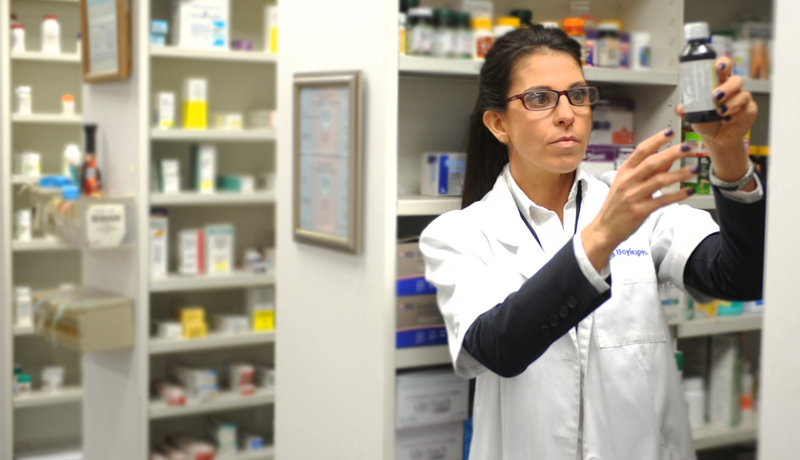 All customers have the opportunity to take advantage of our extensive selection of $4 generic prescription medications. If you do not have insurance, your health does not need to be compromised due to unaffordable name-brand prescriptions. Just as effective and reputable as some top brands, we firmly stand behind our discount medications and are proud to offer you such a wide selection.